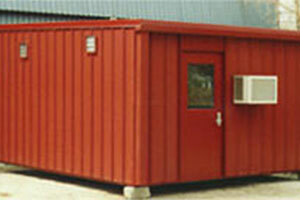 Sometimes, your modular building needs are simpler. Perhaps you need an affordable self-contained unit that last a long time—a building, house or shelter that can fit nearly anywhere. In other words, you need an A-Mezz prefabricated steel building. 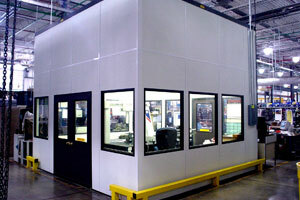 We custom build each unit to your exact specifications and ship it fully-assembled and fully-equipped. All you have to do is drop it in and plug it in. Customized to your specific needs, with walls up to 30' long. 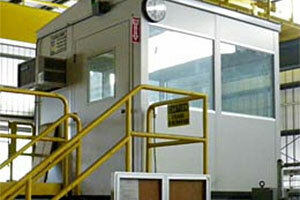 Constructed with high-quality, durable materials and a special air handling system.